RSVP below to be the first to hear the podcast when it releases. 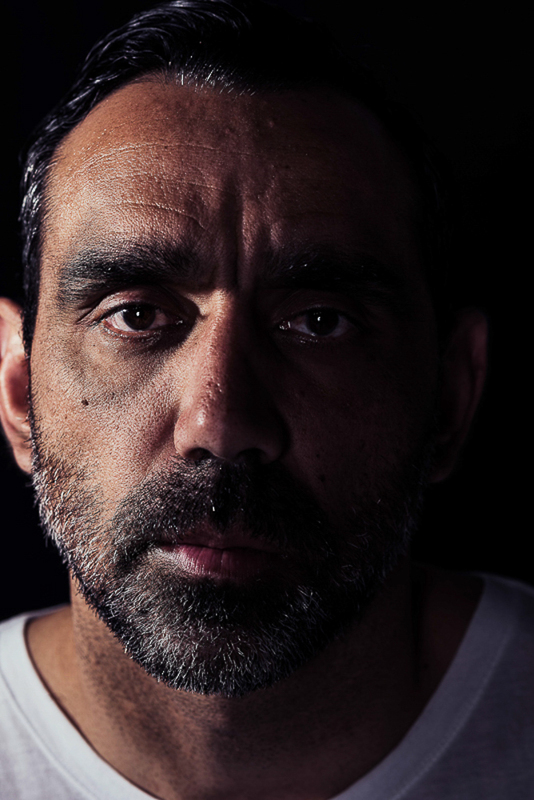 Adam Goodes and his mum Lisa Sansbury have triumphed over circumstances many would not have been able to overcome. Lisa was taken away from her parents at age 6 to live with a white family. Later in life she discovered her mother had been murdered . Adam is an AFL superstar yet suffered years of being booed on the field while he was still in his prime footy years. We chat about beliefs, life and how to find strength through adversity. Alicia Rose contracted Listeriosis while she was pregnant. She then went on to give birth to a very very premature baby who was dubbed a ‘miracle baby’ by doctors. Alicia and Sadie (her baby girl) overcame huge odds to survive such a traumatic experience. Alicia now continues her life as a writer and producer and proud mum. Recently awarded the Packing Room Prize for his portrait of Jimmy Barnes, Jamie is on his way up in the art scene. It’s been a bittersweet year as he also suffered his sisters suicide earlier in 2018. I chat to Jamie about life, what’s important and what he wants to achieve through his art.